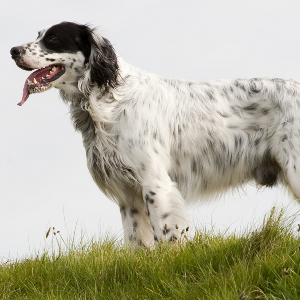 They were first bred to help find game on the moors. 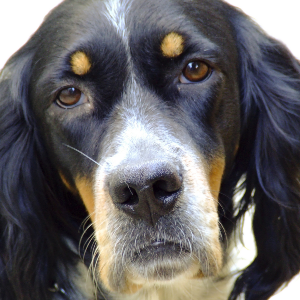 English Setters seem to have a sensitive nature, and respond best to reward-based training using treats or favorite toys. 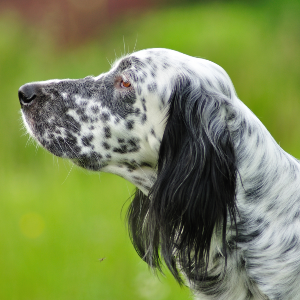 English Setters are active and enjoy dog sports such as hunting, tracking, field trials, agility, retrieving, rally and competitive obedience. 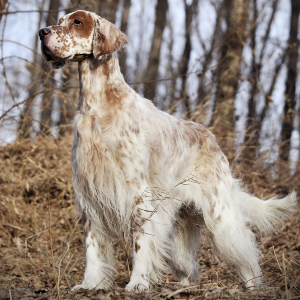 The English Setter is part of the setter group and generally considered to be the oldest of them. How old is up for debate, but many believe the 14th century is about right. They were first bred to help find game on the moors, where they would remain perfectly still in sitting positions until the hunter arrived. From the 1500s, they were used to retrieve birds too. 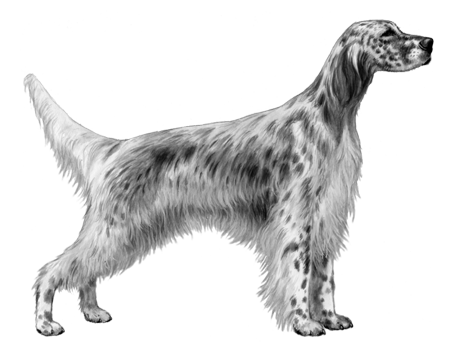 From 1825 through 1860, a man named Edward Laverack developed the breed into the standard all English Setters are judged by today. 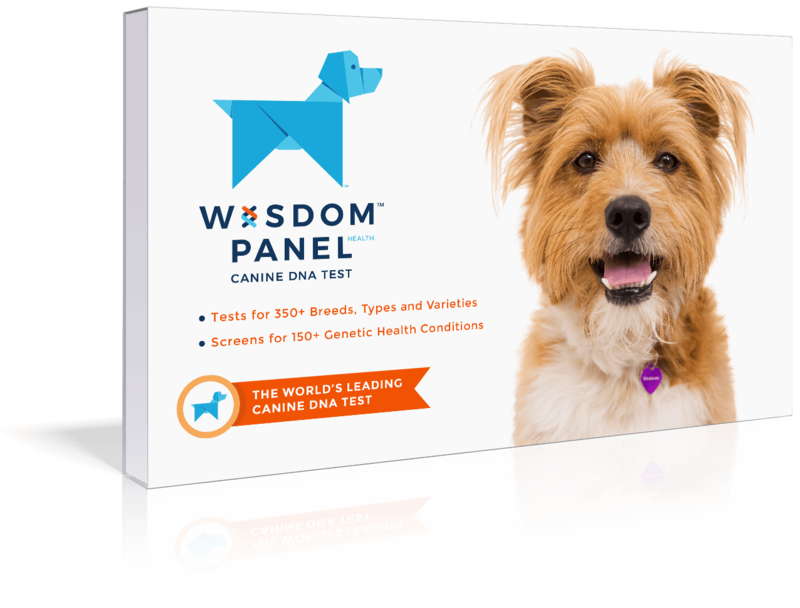 Energetic, eager and people-oriented, we judge them to be one of the most rewarding pets you can have.